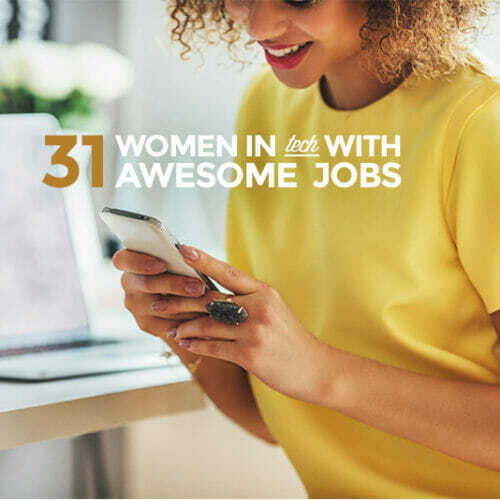 Learn how to write resumes that get you HIRED with our FREE, 30+ page ebook. So you want to work for a startup? Have you ever wondered what a startup founder wants in the people who work for her? What goes on your resume is the deciding factor when applying for any job, but with startups it can be even more important. Ultimately, what the CEO wants is what’s going to get you a job. Understanding her perspective is critical to acing your startup resume and breaking into this world. Psst! 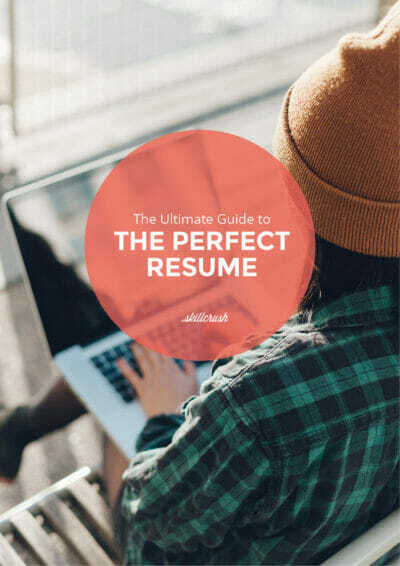 For even more great resume advice, check out Skillcrush’s free Ultimate Guide to the Perfect Resume! It’s easy to assume that startup leaders aren’t too picky in their hiring. Their organizations are typically less well-known than their big company brethren. They can’t possibly be as demanding as Google with millions of applicants, right? Even if they get fewer applicants than the Big G, they also need a lot fewer employees. Google needs to hire 5,000 new staffers a year while a tiny startup may need just one. The startup can afford to hold out for the perfect new teammate. Especially because that new teammate is likely to have a huge impact on the organization. One new employee at Google is a drop in the ocean—if she does a great job or a terrible one, the overall company’s fortunes won’t likely shift one iota. But Employee #5 in a five-person organization is now responsible for 20% of the workload and, potentially, 20% of its success or failure. With so much riding on everyone’s shoulders, Employees 1-4 aren’t likely to be free to train #5. The organization needs someone who can come in and hit the ground running. The Googles of the world, with giant HR departments and armies of engineers, can afford to hire for pure potential and then polish that potential through extensive training. Startup founders can actually be pickier than, yes, even Google. They’re hiring the one perfect employee who can make or break their organizations—and they need that person to contribute immediately. What Do Startups Want on Your Resume? So what does all this mean for your chances of getting a startup job? Startups want it all in their early employees, so it’s up to you to give it to them! Startups tend to fetishize big company experience even more than big companies themselves. Why? Because so much of a startup’s future is unpredictable, they’re routinely evaluated on their only known asset: their employees. Many Silicon Valley pitch decks start with a description of the team’s background (“Ex-Apple, Ex-Google, Ex-Facebook”) before they even get to the startup’s product. Being able to list a well-known brand name on your resume is like catnip to a status-hungry founder. 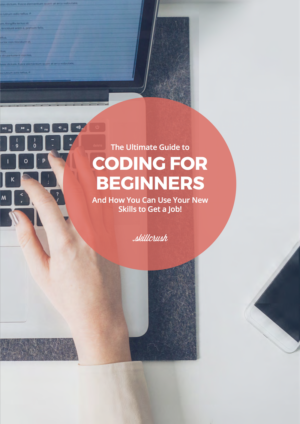 Even if it was just an internship or a freelance project, being able to say that “My new developer cut her teeth at Amazon” lets her bask in the halo of your former employer. The totally ironic thing about this big company idolatry is that big company working styles are dead wrong for startups. If a former employee of a tech giant walks into a startup, expecting to specialize in one very focused area and then delegate her work to a giant team of underlings, she’s in for a rude awakening. Startups tend to run crazy lean at first, meaning that everyone wears multiple hats and there’s no one else to do the work except for the person staring at you in the mirror. 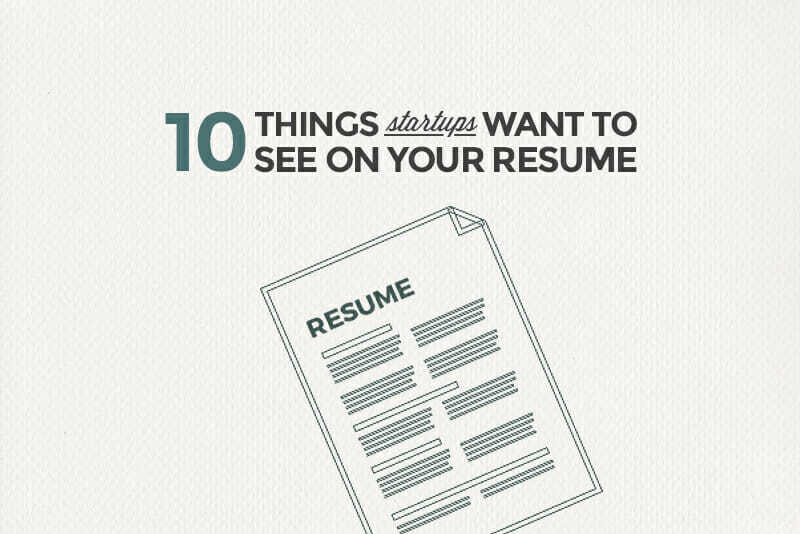 Startups also want to see that you’ve got some entrepreneurial experience on your resume. Think of it as evidence that you’ll actually be willing to work the long, stressful hours that startups require. Whether you helped start a club in college or launched some cool projects on the side, founders want to be sure that you haven’t gotten too soft in your cushy big company environs. Startups need someone to come in and hit the ground running. They want to see a track record of results—not just potential. The very best startup resumes are going to include detailed proof of what you’ve actually accomplished. At the same time startup founders seek result-generating mercenaries, they also want a mercenary with a little personality. If they’re going to be to elbow-to-elbow with you in the startup trenches, just talking about work is going to get old. We’ve already discussed how time-starved startup employees are. That means when it comes time to review resumes, no startup recruiter is going to spend hours trying to decipher your resume and figure out exactly what “Configured the DJI protocol for the alpha launch” really means. The onus is on you to be crystal clear with your bullets. No jargon from a different industry, no weird acronyms specific to your former employer, and pretty much nothing that your mother wouldn’t understand. If the startup recruiter doesn’t get it in 10 seconds, she’s already gone. Startups also don’t want someone who’s too straight and narrow. If all your bullets are super orderly (“I downloaded the data, applied the preset algorithm, and uploaded the results”), that can be suggestive of a person who’s not equipped to handle the potential chaos of the startup experience. The most predictable thing about startups is just how unpredictable they are—you never know when a bug will wipe out your database or a major new deal will change your company’s whole business. As much as startup recruiters look for clarity and easy-to-follow logic, they also need someone who can deviate from the plan, should the circumstances call for it. That means including bullets about times that you’ve made sense of ambiguous data, worn different hats to help your team out, or even led major changes yourself—because all those stories speak to your ability to thrive under entropy. Remember that big company hiring process we mentioned at the beginning? A recruiter there has the luxury of looking for general talent (e.g., someone with a background in CS but not necessarily expertise in the company’s specific language) because she can always have them trained in the new language, post-hire. Unfortunately for the startup recruiter, she doesn’t have access to the same window of time or training resources—she needs someone who can commit code on Day 1. And that means she needs to be incredibly precise with her resume search (e.g., looking specifically for Bootstrap or AngularJS). Which means that you, the aspiring startup employee, need to list those specific keywords on your resume. 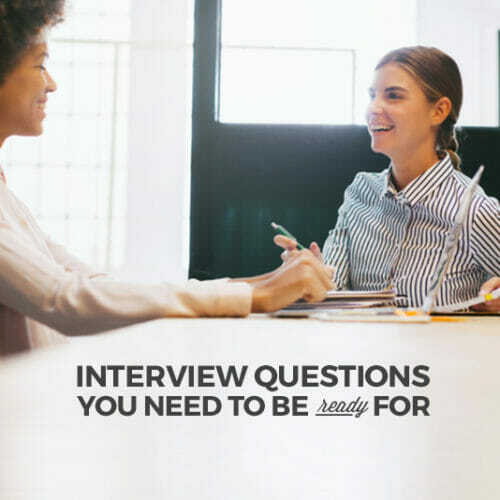 Even if you only have basic knowledge of the particular skill, make sure it’s listed—because its mere presence can be the difference between getting an interview and getting stuck in resume limbo for eternity. Even if you get past the initial keyword screen, you’re not necessarily destined for startup greatness yet. That’s because startups can afford to be picky with their one hire. Even if you’ve got the right keywords, a startup recruiter may dig a little deeper and check out the actual quality of your work. If your work lives only on your hard drive, you’re out of luck. But if you’ve taken the critical step of bringing it online—be it through Github, Behance, LinkedIn, or your own personal site—you’re back in the game. Make sure that you include a link to your portfolio on your resume to provide depth beyond the mere mention of the right keywords. Another thing that gives startup recruiters some peace of mind is knowing that you’ve already done the exact job they’re hiring for. Just like startups themselves, your future performance is unknowable except through extrapolating your past performance. For better or worse, your past titles become mental shortcuts to your past performance. For example, if your most recent title said “Programmer—Level 1,” a recruiter may not be sure what that actually means relative to her “Front End Developer” role. But if your last title said “Front End Developer,” well, bingo! You’ve clearly done the job before, so there’s no reason to believe that you couldn’t do it again. She can quickly check the “Functional Expertise” box in her mental checklist and move on to other questions. While demonstrating functional expertise is a great start to the hiring process, it’s often not enough for a startup that’s holding out for the whole enchilada. That means you want to complement it by also demonstrating passion and knowledge for the startup’s specific industry. Let’s say a recruiter at an educational technology startup is considering two candidates for a front end role. Both candidates have prior experience here. But only one listed this on their resume: “I help run my local EdTech Meetup, given my love for all things education.” Who do you think the recruiter is going to choose? That’s why it’s critical to demonstrate both functional expertise AND industry passion—not just one or the other. Clearly, that’s a lot to ask for in one resume. Startups have everything riding on this decision. Unlike their big company peers, who can afford to hire 100 pretty-good-but-not-perfect candidates, a startup’s fate really does hang in the balance with each of their early hires. 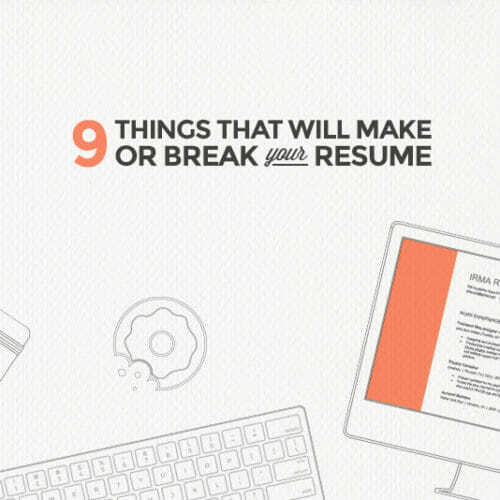 Your goal shouldn’t be to include every single item listed above on your resume. Instead, sympathize with the plight of the startup founder and recruiter. Understand what they really care about so that you can speak their language and assuage their concerns. If you can show them that you appreciate the stakes of their decision and that you can bear the responsibility of being that make-or-break hire, then chances are they’ll start to see you as part of the tribe: the few, the crazy, and the brave who are willing to risk it all to build something new! As a result, it’s critical that you optimize your resume to win against these steep odds. Startups are very brand conscious because their own brands are still nascent. At the same time, startups are suspicious that people who’ve spent too much time in big companies have become soft, unwilling to put in the long hours required of a brand-new launch. Especially with big company hires, startups are concerned that you’ve just been riding the coat-tails of your fancy pants employer, not actually rolling up your sleeves and accomplishing anything. Because seeing is believing, especially for a cynical startup recruiter on their 7th rodeo, the best way to prove your impact is to have a publicly-accessible portfolio. Whether that’s embedded media on your LinkedIn profile, your Github repository, or a Behance collection, startups want a tangible way to assess your work. Another thing that gives startup recruiters some peace of mind is knowing that you’ve done this specific job before. And the surest-fire way to demonstrate that is to have the exact same job title that they’re hiring for. For example, if the recruiter is looking for a “Front End Developer” and your resume lists that identical title, you’re golden. A big company recruiter is likely to give you the benefit of the doubt when reviewing your bullets because they need to find diamonds in the rough in order to meet their quotas (100 engineer hires this quarter!). Whereas a startup recruiter, tasked with finding only the one perfect candidate, has the luxury of passing anyone who’s not crystal clear. So if your recruiter has to work hard to understand what you’re talking about (e.g., you’re using acronyms or jargon from another industry), she’s already gone. Again, the big company recruiter can’t afford to hold out for engineers interested in a specific vertical – she just needs lots of people who can code. Whereas her startup counterpart can wait for someone with both relevant skills and knowledge. Thus, the perfect startup resume shows that not only can you do the job (“I know Ruby, Python…”) but that you’re passionate about this specific space (“I help run my local EdTech Meetup, given my love for all things education”). In spite of the workaholic nature of startups, they want someone who actually does something outside of work every now and then. And the reason for that is how intense the working environment is. If you’re going to be to elbow-to-elbow with your teammates for 14-hour day after 14-hour day, you’re going to need to talk about something besides code. Perhaps the most predictable thing about the startup experience is just how unpredictable it is – you never know when a bug will wipe out your database or a major new deal will change your company’s whole business. So as much as recruiters look for the above nine things, what they really need is someone who can basically do anything, should the circumstances call for it. So including bullets about times that you’ve made sense of ambiguous data, worn different hats to help your team out, or even led major changes yourself all speak to this ability to thrive under entropy. Startups do, indeed, ask for a lot—after all, their very existence depends on making the right hires. But the goal isn’t to have every possible thing from the above list, but to understand what a startup truly cares about—as evidenced by their resume preferences. So that way, when you go after your dream job, you do it with an understanding of your audience and a fluency in their crazy, native language! Don’t forget to download your free copy of the Ultimate Guide to the Perfect Resume! Jeremy Schifeling is the Founder + Chief Nerd at Break into Tech, a website for anyone who wants to land a rewarding tech job, no matter their background. 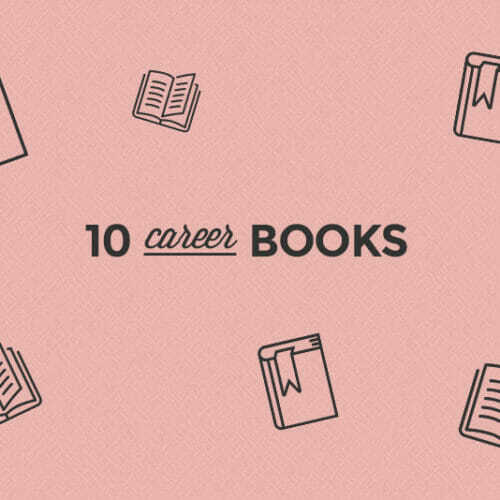 Skillcrush readers can get free access to the tech resume checklist Jeremy used to screen candidates at LinkedIn and startups.